One of the most historic and imposing sites in Bethlehem, Pennsylvania, is the Steel Stacks. Once part of the large Bethlehem Steel factory that took up a large portion of the south shores of the Lehigh River, this series of five blast furnaces were built starting in 1915. During their height, these furnaces could each produce several tons of iron each day. This iron was turned into steel that was used in buildings and ships around the world. 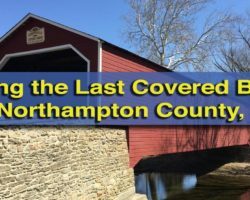 After they were closed in November 1995, much of the site was left abandoned. 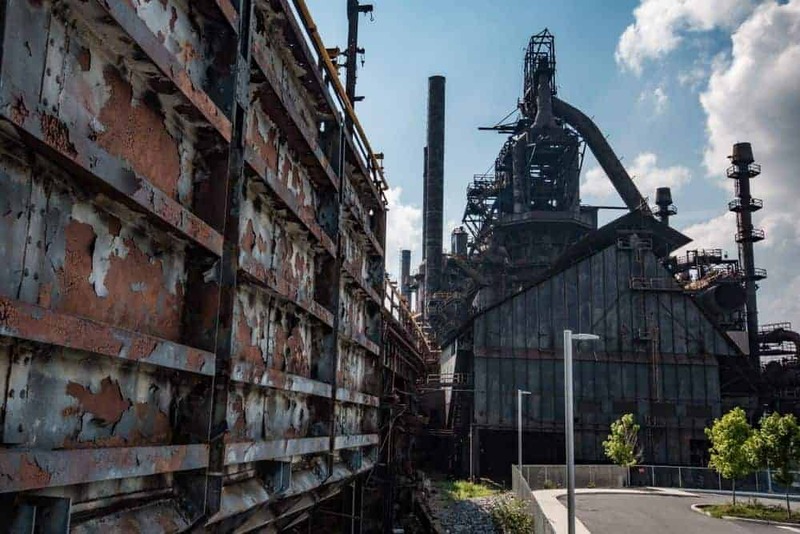 Looking out along the Hoover-Mason Trestle and the Bethlehem Steel Stacks. Today, however, the site is starting to come back alive. One building has been reimagined as the fantastic National Museum of Industrial Heritage. 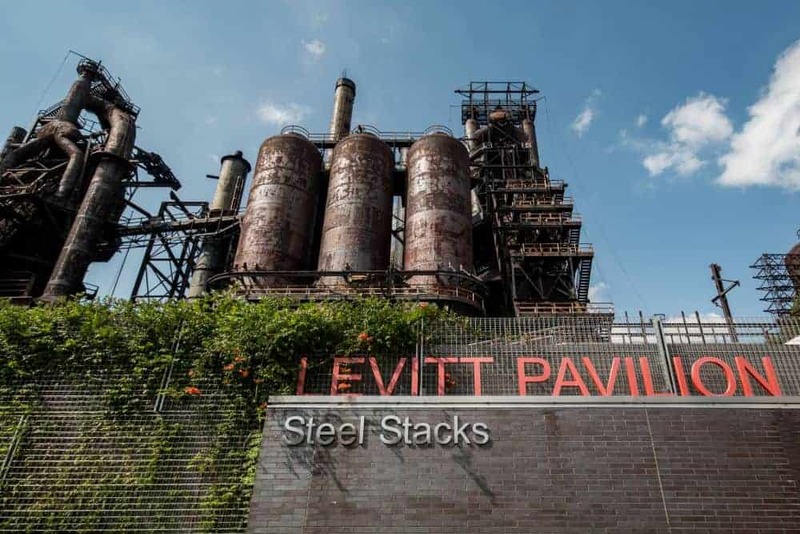 The site is also home to SteelStacks, which is a 10-acre site devoted to arts and events in the area. 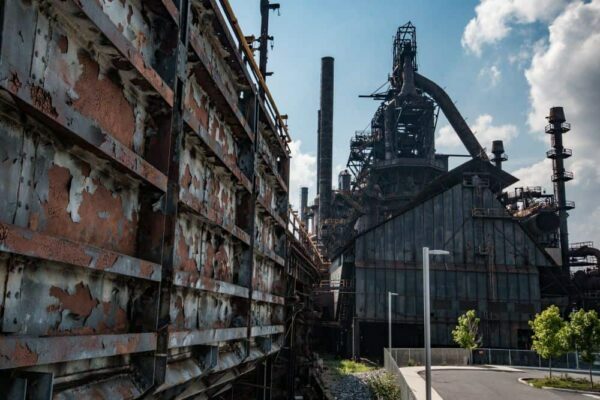 However, for those wanting to explore the history of the steel mill itself, there’s no better option than taking a walk along the Hoover-Mason Trestle. The Steel Stacks are in imposing site. 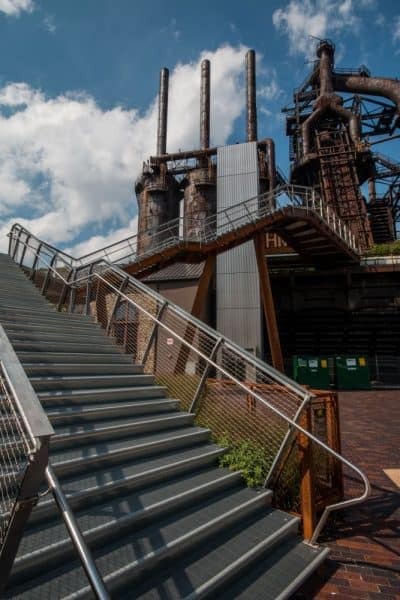 Located 46 feet above the ground, the Hoover-Mason Trestle used to be the location of a narrow-gauge railroad that would take the materials needed to make iron (iron ore, coke, and limestone) from the ore yards to the blast furnaces. 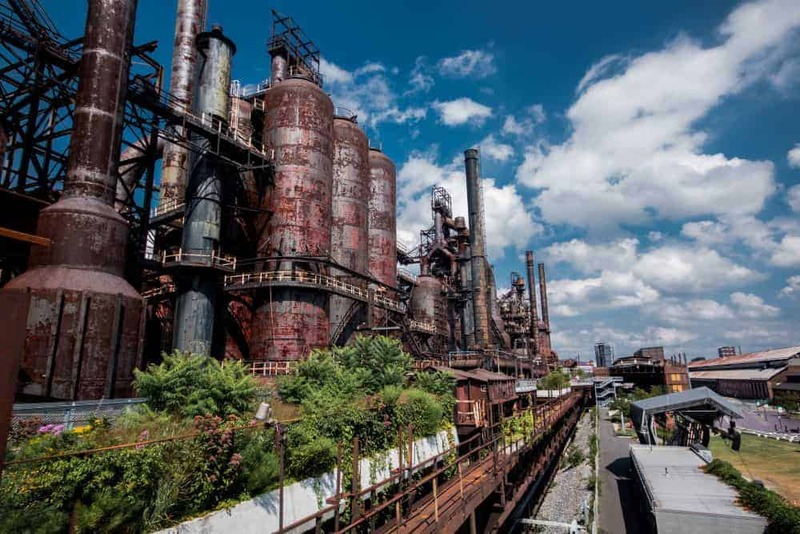 Today, this former track is now a walking path, allowing visitors to get up close and personal with these tower blast furnaces. While you can’t go inside of them like you can at the Carrie Furnace in Pittsburgh, the Hoover-Mason Trestle offers a unique look at this historic site. The Hoover-Mason Trestle is one of the state’s best industrial history sites. Along the walkway, which can be accessed via both stairs and an elevator (making it handicapped accessible), visitors can marvel at the five separate blast furnaces that remain. 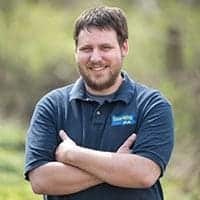 There are also signs that tell about the history and connect to a website that offers even more information about the site. The stairway up to the Hoover-Mason Trestle. 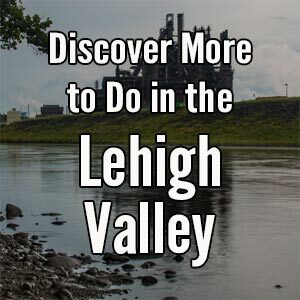 The Hoover-Mason Trestle was opened to the public in 2015 and has quickly become one of the most interesting historical sites in the Lehigh Valley. Visitors can walk the half-mile trestle while strolling past native plantings that are intermixed alongside the historic structure. 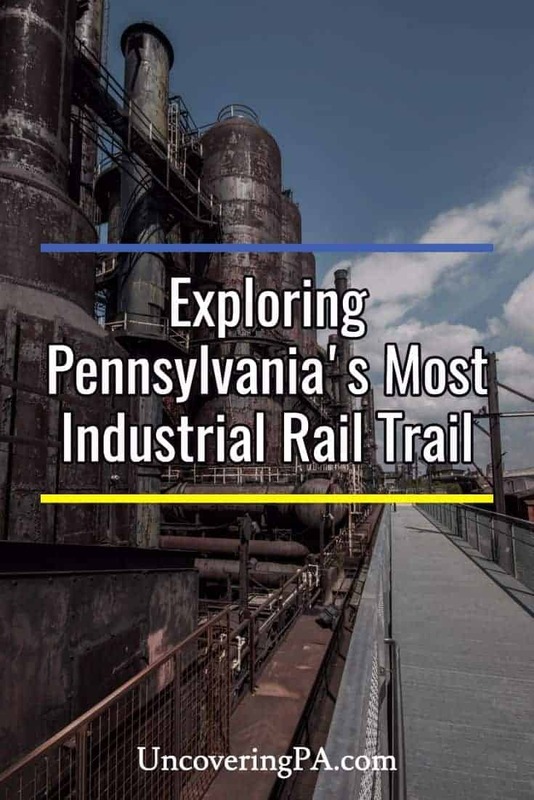 While bicycles are not allowed, this former railroad track might be the highest and shortest rail trail in Pennsylvania. 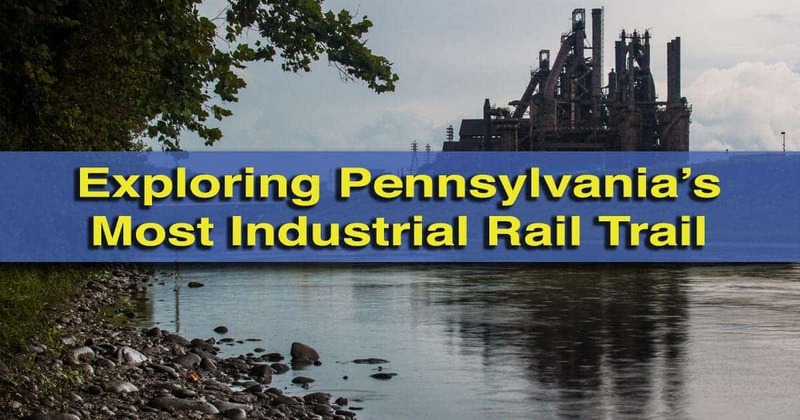 This distinction adds a unique twist on a visit to the site for those that enjoy spending time on Pennsylvania’s many great rail trails. 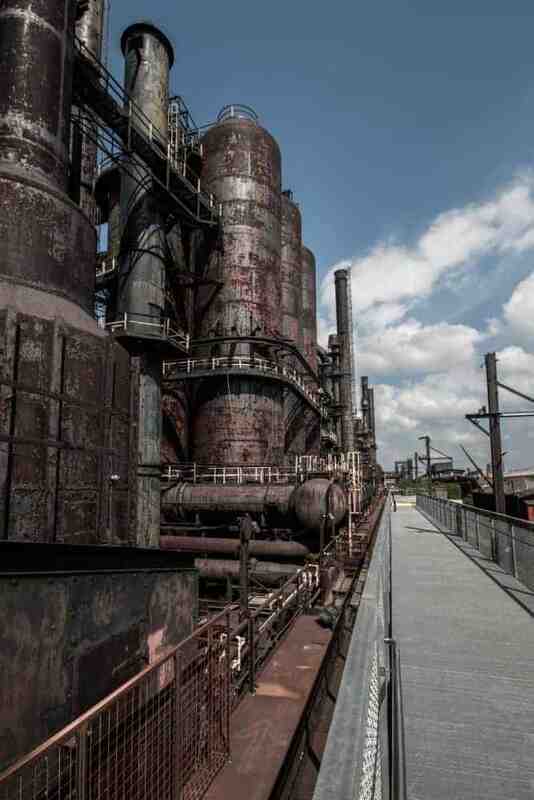 Looking up at the Steel Stacks and Hoover Mason Trestle. The Hoover-Mason Trestle at the SteelStacks in Bethlehem, Pennsylvania, is one of the state’s most interesting industrial history sites. Even better, unlike some sites, such as the Cambria Iron Works in Johnstown, you can actually visit the trestle. 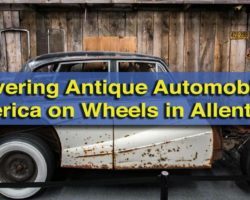 Whether you are seeing a concert at the venue, visiting the National Museum of Industrial History, or just curious to learn more about this imposing structure, a visit to the Hoover-Mason Trestle is a great choice. 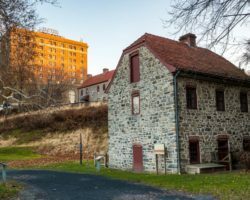 Want to see more great places to visit in Bethlehem? 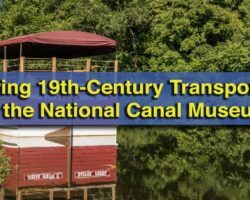 Check out our top suggestions for spending the holidays in Christmas City USA, stop by the Lehigh and Keystone Valley Model Railroad Museum, and experience the National Canal Museum.